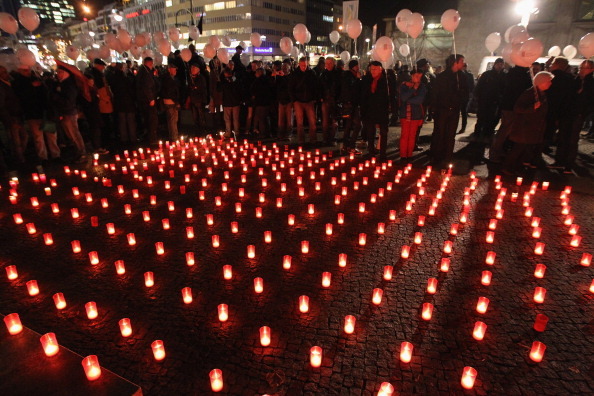 Apple has joined the ranks of businesses around the world honoring World AIDS Day. Held since 1988, the global community holds this day as a time when everyone can unite in their “fight against HIV, show their support for people living with HIV, and to commemorate people who have died.” For Apple, one of the steps its taking to promote awareness is by having all its retail store logos changed to red. 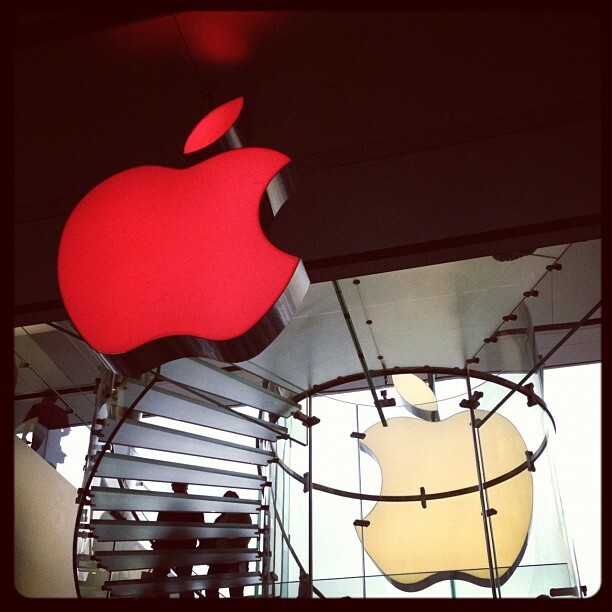 If you go to any Apple retail store, the most prominent sign of Apple’s support for the event is its iconic logo. For a brand so well-known, any change in its identity, even something like the color, can instantly draw attention. This is not the first time the company has supported the fight against AIDS like this — it did the same thing last year. The company will also be promoting the (RED) campaign again this year. Started in 2006 by U2 frontman and humanitarian activist Bono, along with ONE/DATA’s Bobby Shriver, the idea is that the (RED) brand would be licensed to companies who would pay a part of the proceeds back to the organization and that would go towards fighting AIDS. Apple is one of the companies who have licensed (RED) and have a host of products available for purchase that send some proceeds to help end HIV/AIDS once and for all. Today, consumers can go to either the Apple retail store or Apple.com to purchase any of the available (RED)-branded products: iPod touches, iPod shuffles, Nanos, iPhone 4 bumper cases, iPad Smart Cases, iPad Smart Covers, Mophie Juice Packs, and more. The company is now promoting World AIDS Day on its website. When the banner is clicked, you’ll be directed to help save lives by purchasing a compilation album off of iTunes. Its desire is to help deliver an AIDS free generation by 2015.